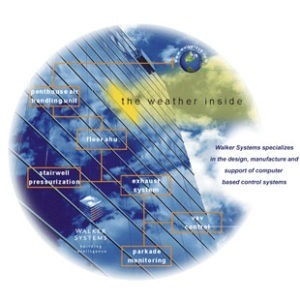 Walker Technologies control systems are installed in thousands of buildings around the world ranging from government laboratories, hospitals, schools, military bases, prisons, industrial facilities, retail centers and hotels. 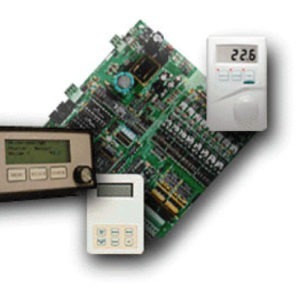 Many systems installed 30 years ago are still fully functioning and being expanded upon by our qualified distributors. 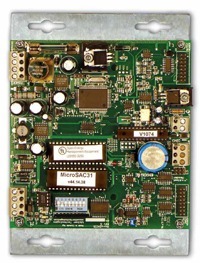 The core of the system consists of Stand Alone Controllers (SACs) communicating on a versatile real-time network interfaced to user-friendly front-end software. These elements form a powerful facilities management system, controlling every detail of the site. All components are modular, allowing you to expand the system as needed. 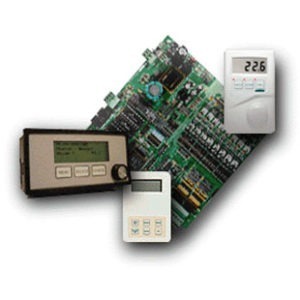 With connection via BTL certified BACnet modules, BACnet complaince with both BAC/IP and MSTP can be easily added.